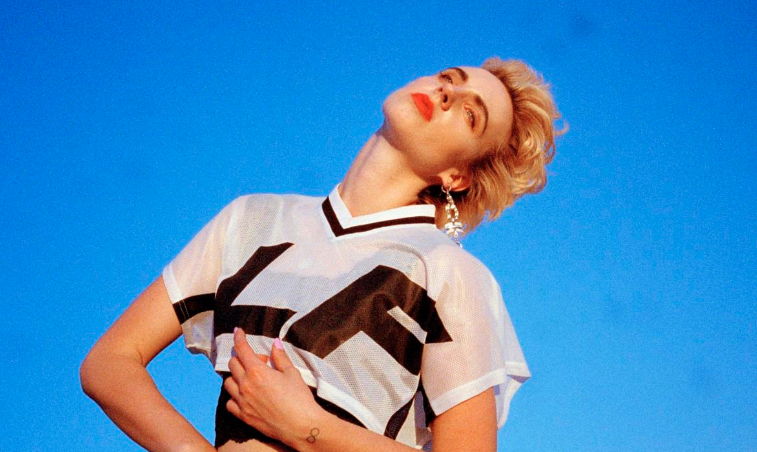 Danish popstar MØ has recently shared a new single, ‘Sun in Our Eyes’, in collaboration with the magnetic sounds of Diplo. Following the hype of their major hit ‘Lean On’ in 2015, this leading track defies all expectations and leaves us wanting so much more from MØ’s sophomore album, Forever Neverland, due to be released 19th October. This summertime hit, both exciting and nostalgic, is guaranteed to be on repeat for your Splendour in the Grass road trip. And for those who couldn’t score a ticket, it’ll make you feel like you are there; “I feel the sunlight on my head/ The scent of summer in my bed/ When we were footprints in the sand/ Stealing liquor making plans”. ‘Sun in Our Eyes’ reminds us of summer and what it feels to be alive. As only one single from her first full-length record since No Mythologies to Follow, it’s just the beginning for MØ.